17904 Wentworth Avenue Lansing, IL. | MLS# 09990555 | Welcome Evers Realty Group, your number one source on the web for NW Indiana Homes for Sale, Chicago South Suburban Homes and Indiana & Illinois Real Estate. 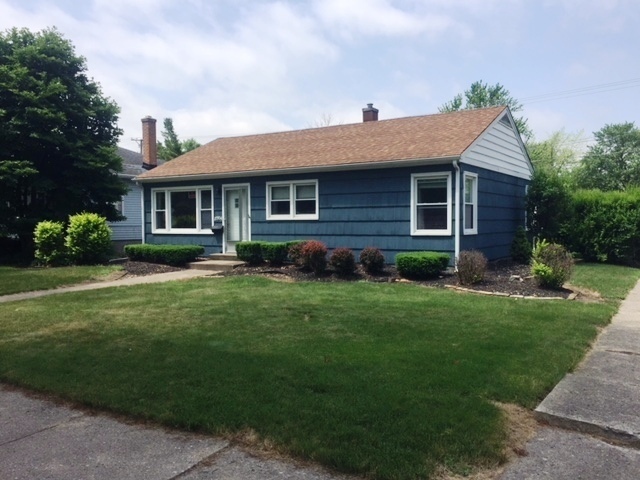 3 bedroom updated open style ranch home on a beautiful corner lot. Home was remodeled in 2015 including new kitchen cabinets/counters/laminate flooring. Updated bath, new laminate flooring in family room/dining room/kitchen/dinette, new carpet in bedrooms, repainted interior & exterior, new garage roof and overhead door, new rear exterior door and new HWH. A great value! NOTE: THERE ARE TWO PINS #30321120250000 & 30321120260000.